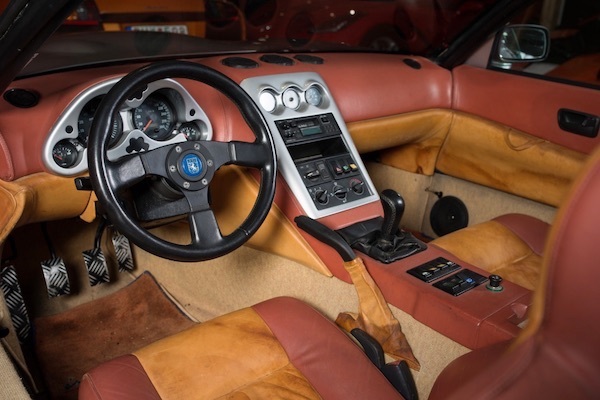 If you ask car designers from where do they get their inspiration from, they almost always give the same answer: architecture, art, sculptures, and so on. But is that something to be surprised about? 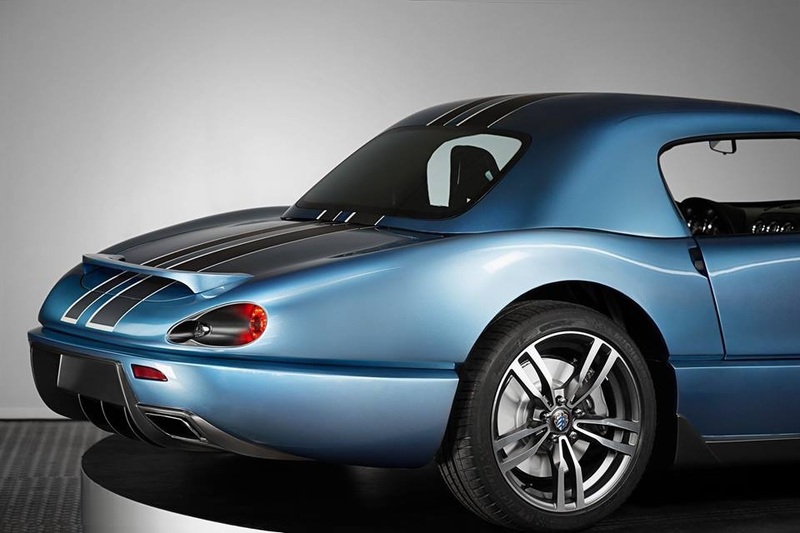 Specialists that design body lines are, first of all, artists and sculptors, just in a different form. No surprise that they get their inspiration from other fields that they are interested in. Just like that, they might notice specific elements to rely on. Meanwhile, creators of self-made cars are much more down-to-earth. 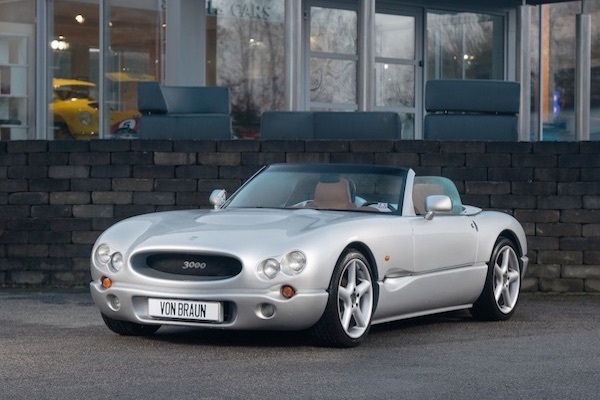 A great example is a Jösse Car founder Bengt Lidmalm who built his sports convertible after seeing the British TVR brand vehicles. Being the source of inspiration, TVR always stood out due to unusual solutions. 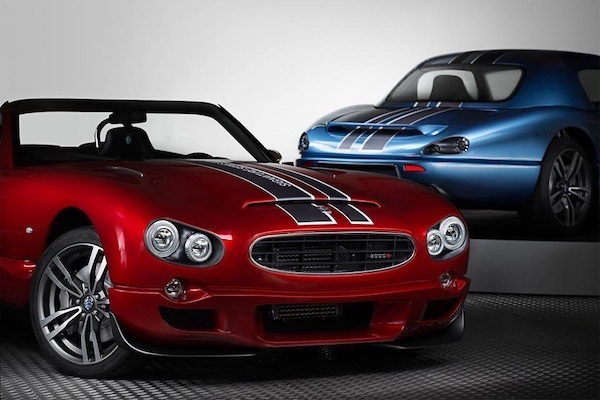 Cars of this brand always act like a testosterone injection. 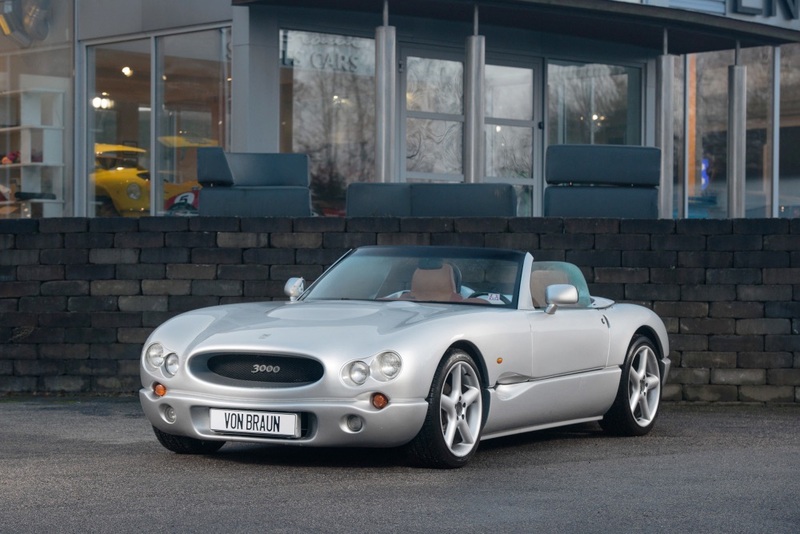 Some would say the TVR “effect” blows their minds, while others deem it simply ridiculous. 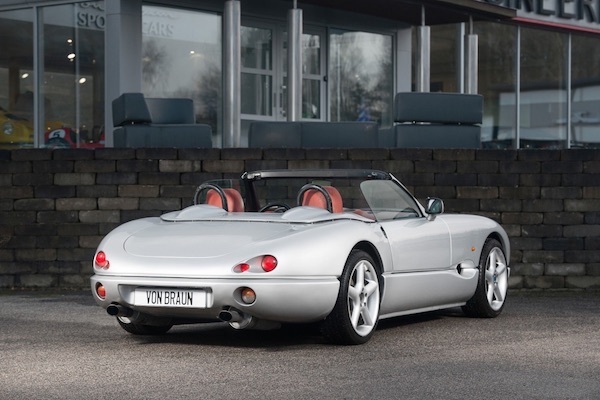 At the beginning of 1990, Lidmalm, The founder of Jösse Car, was fascinated with the brutality of this British brand, creating cars without any boundaries set by large manufacturers. These were simply different sports cars. 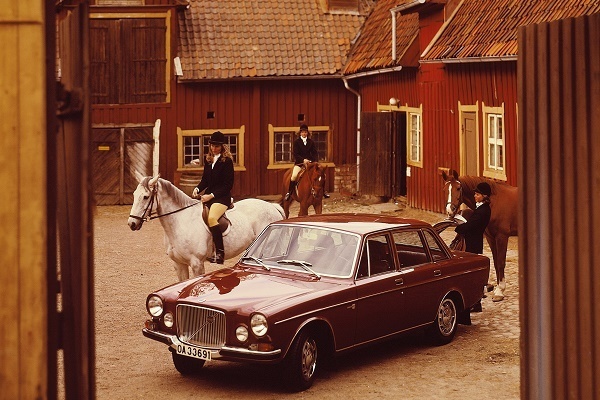 Lidmalm wanted to build vehicles using the same mentality, just in his homeland Sweden. Lidmalm knew very well that the creation and construction of a self-made car wouldn’t be cheap. He also knew that the serial production of this brand new car might be delayed a few times if he doesn’t manage to meet the strict Swedish requirements for making your own means of transportation. 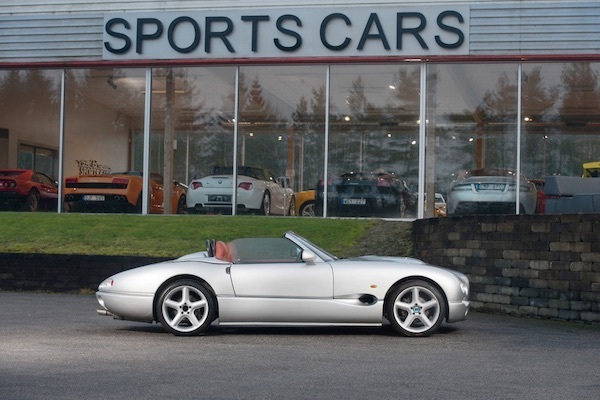 According to the ambitious initial plan, Lidmalm had an objective to create a new roadster, get it through all the tests and start the mass production. 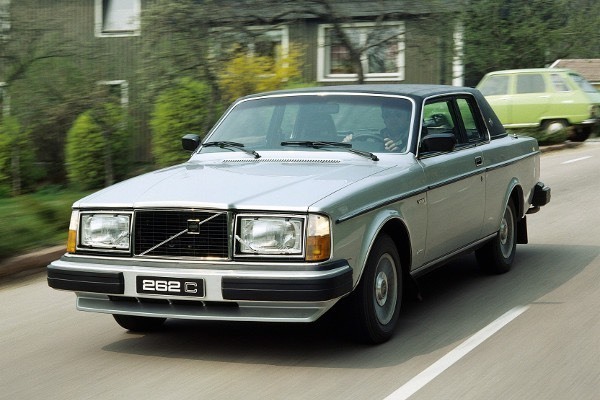 Having a clear goal in his mind, Swedish man began constructing his first Jösse Car model using different Volvo brand components: rear suspension, some electronic devices, gearbox and 3-liter, six-cylinder engine, all were created by the Volvo specialists. After seven months, Jösse Car introduced its first Indigo 3000 roadster prototype to the public. Back then, the manufacturer promised it would be quick, well-handled and charming roadster that certainly won’t be worse than the famous Porsche 911. During its first presentation, Jösse Car had some pre-orders that prompted the company’s founder to accelerate the manufacturing process. The first model for serial production was introduced in March of 1996. 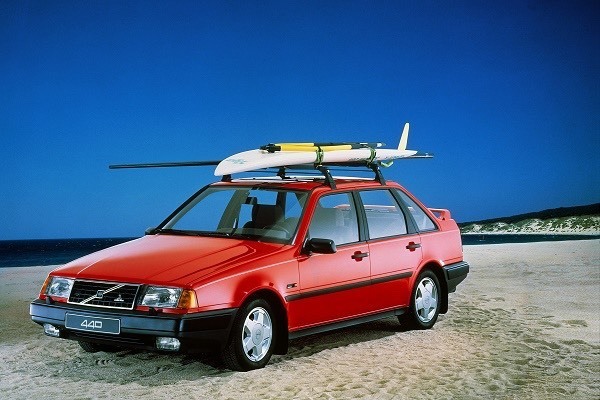 Then, Jösse Car workers constructed their first Indigo 3000 model, and another two later on. 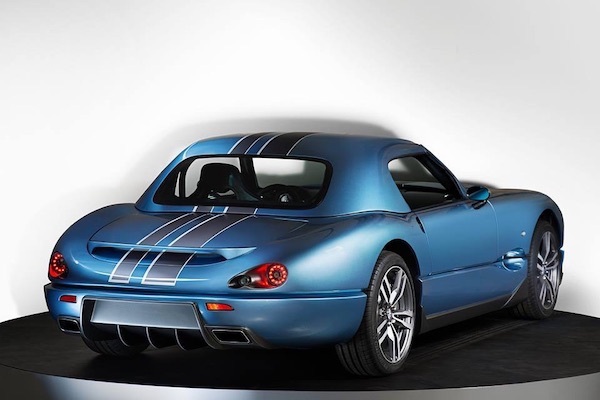 Jösse Car entered the motorsports arena at the worst time possible - in 1998 when North and Eastern Europe regions were suffering from the consequences of the Russian economic crisis. When Russia declared that it couldn’t fulfill its obligations, countries that had strong ties with it got hurt the most. How did that impact Sweden? 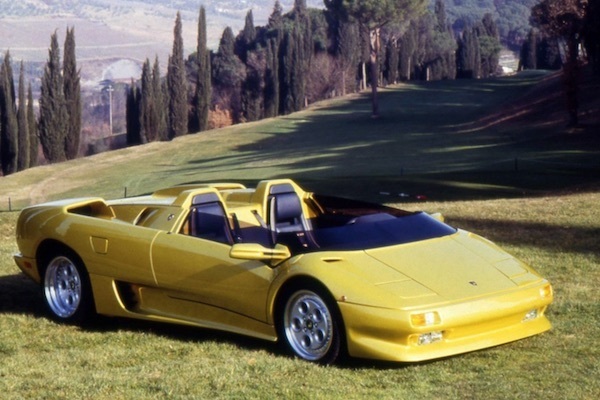 There were fewer people who would be willing to spend 40,000 Euros for a car that nobody recognizes. However, Lidmalm, who was full of optimism, opened a new factory where you could construct at least 20 cars in a year. Unfortunately, it wasn’t enough. 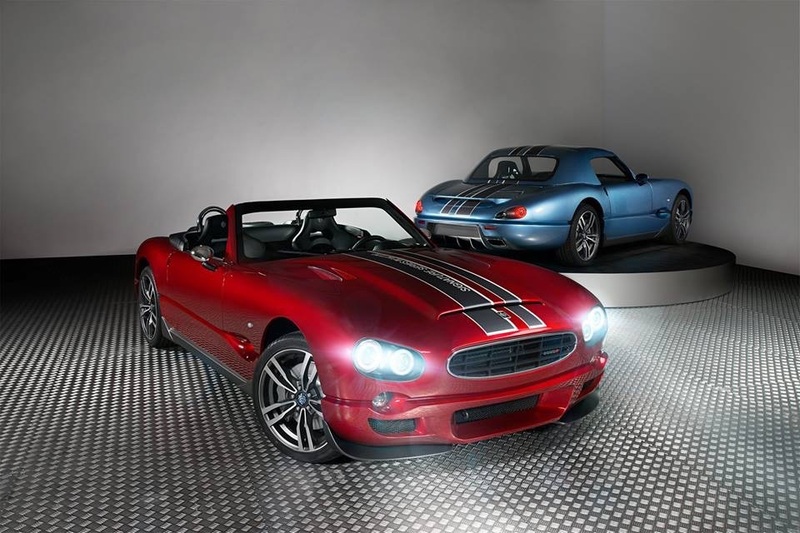 Between 1996 and 1999, Jösse Car built 44 vehicles until eventually, the company raised the white flag and declared bankruptcy.